for $1,999,900. 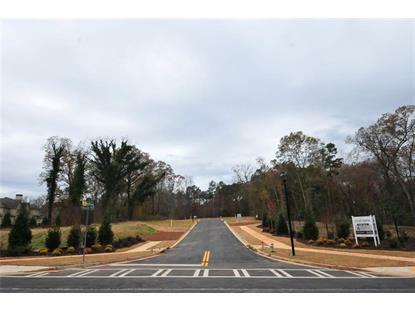 The lot size is 5.22 Acre(s). 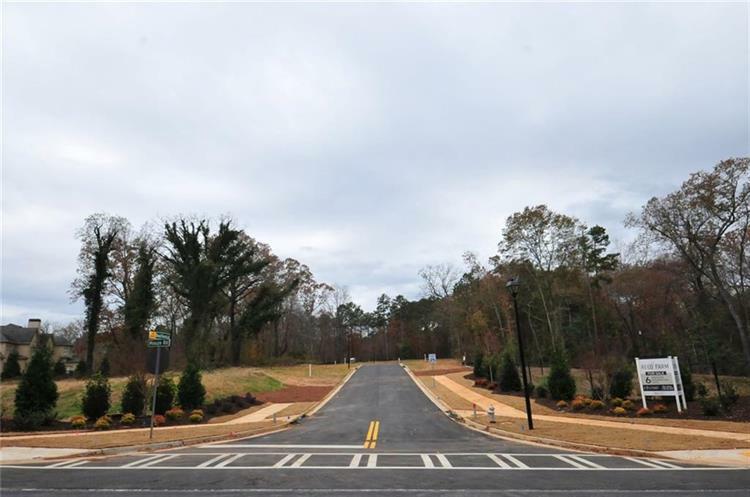 Developed 6 unit subdivision near close-in Roswell. Wide lots suitable to master on main or ranch plans and 3 car garages. Curbs in and all utilities available. Excellent location close to Crabapple, Roswell and Alpharetta city centers, Avalon nearby. Ready for construction.